Many adults are now seeking to correct dental imperfections that have often troubled them since childhood. Having healthy looking straight teeth can improve your confidence and impact positively on your personal and professional relationships. Orthodontics is the area of dentistry concerned with correcting the position of teeth to ensure a balanced bite and an attractive smile. Orthodontic treatment can help reduce the chances of gum disease and tooth decay, as it is much easier to clean straight teeth. Whilst those with malocclusion will often suffer with pain in their head, neck and spine; symptoms which can be easily relieved with a simple orthodontic treatment. Here at New Road Dental Practice we are able to offer you a choice between Invisalign® clear aligners, Fixed braces and Short Term Orthodontic (STO) solutions such as Fastbraces®, with the option of near invisible tooth-coloured brackets and wires. 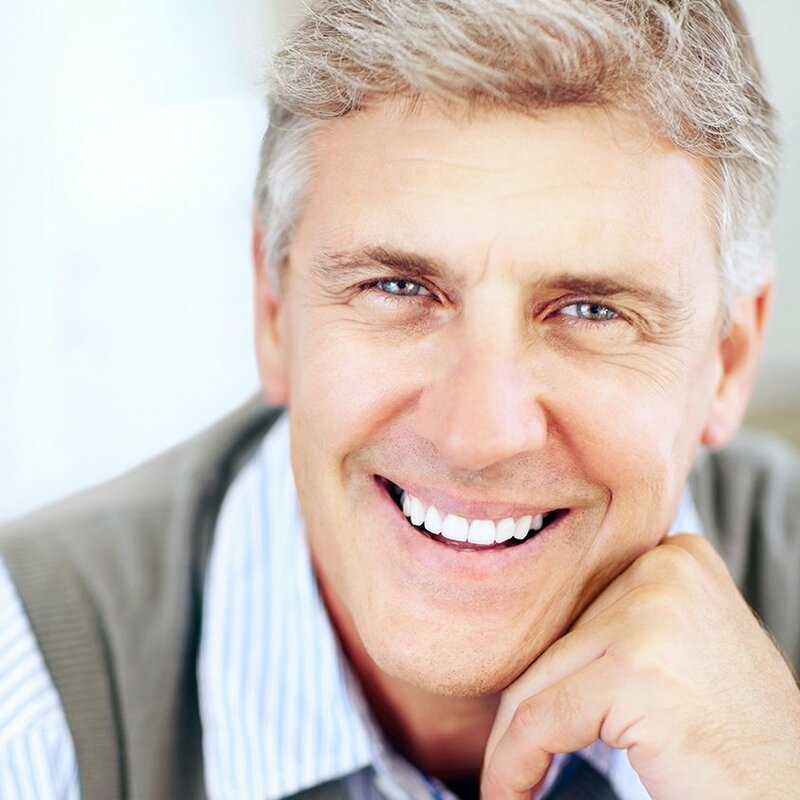 All systems provide a cosmetic solution to realign and straighten adult front teeth. Orthodontic treatment is available for all ages, however we do recommend that children undergo a full orthodontic evaluation between the ages of seven and nine; this allows our dentists to identify any early-signs of misalignment and consequently can save a lot of time and money in the future. For young people and complex cases where more significant work is required, we will refer you to a specialist orthodontist. 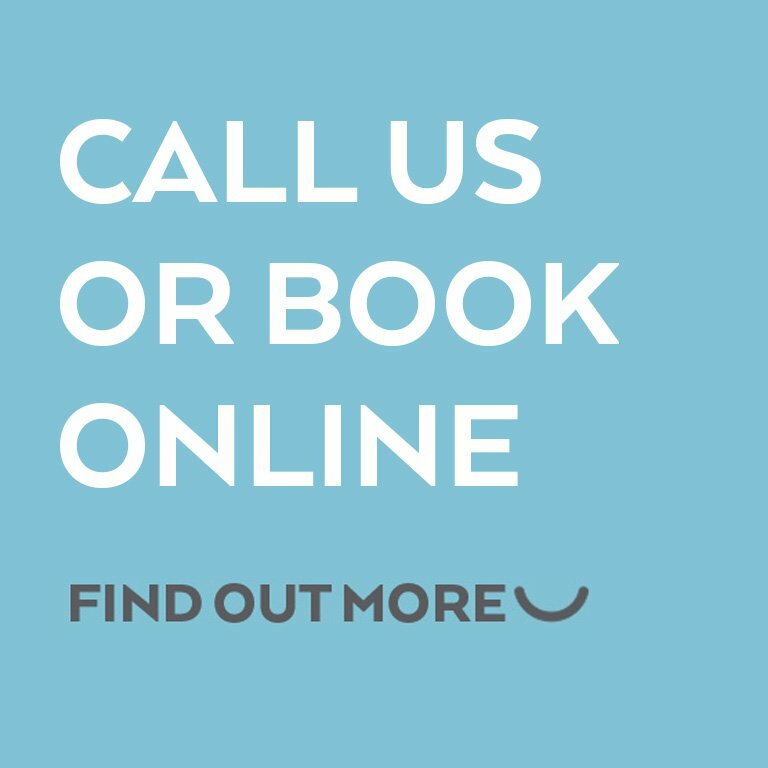 If you’re ready to take the first step towards achieving a beautifully aligned smile, contact our experienced team to arrange a free consultation today.